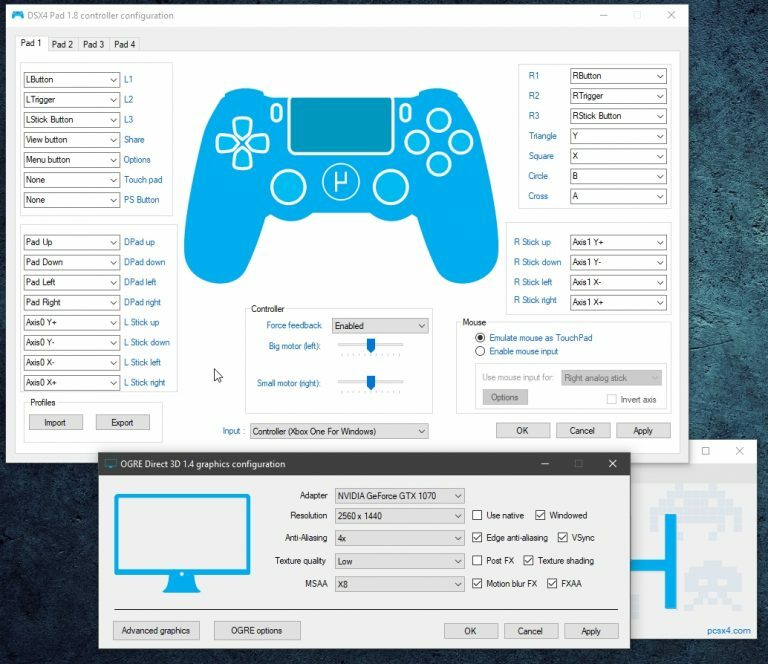 Download the latest stable release of PCSX4 – PS4 Emulator for Windows & macOS. Please note that .net framework 3.5 and VC++2015 is required to run the executable on Windows. Check the FAQ section for system requirements. Updates can be performed from Misc.>Update>”Check for updates”, you can also enable automatic updates by checking Misc.>Update>Auto update>”On”. Important: Please avoid downloading PCSX4 from other sources as they may contain miscellaneous files which may harm your system. By attempting to download you agree to the terms. 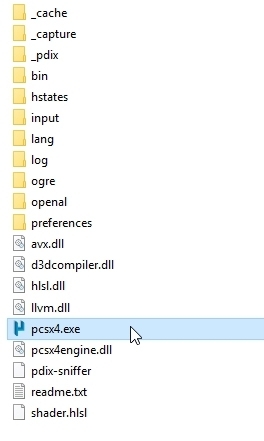 Extract and copy .pdix to your PCSX4 folder. 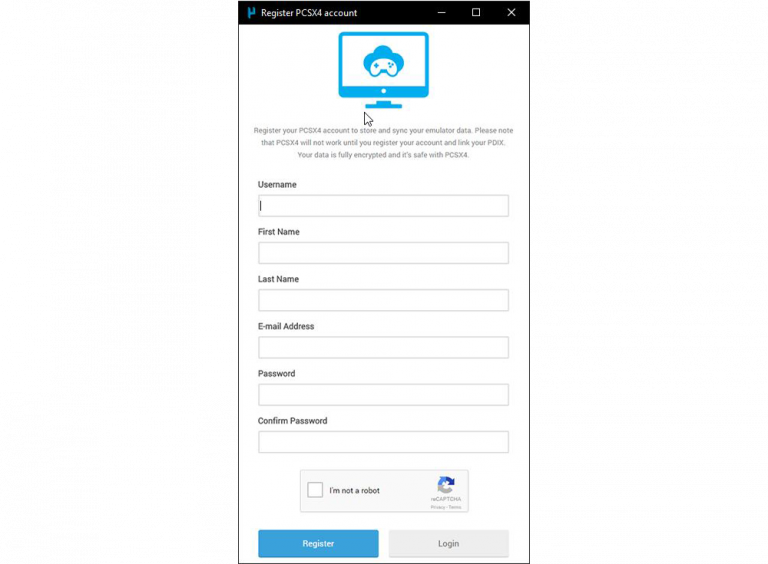 Create PCSX4 account by clicking > PCSX4 > Manage PCSC4 account > “Register”, Log-in and link your PDIX to the account. PDIX validator will check the integrity of your .pdix and link it to your account if it turns out to be valid. Validated .pdix will show up in My account > My devices. 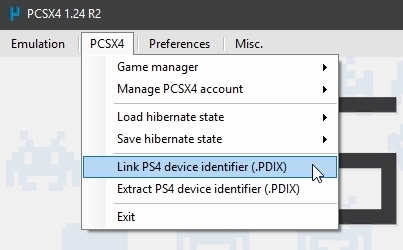 Insert PS4 game disc into your drive. Install game cache from > Emulation > Install game cache form BD-ROM, Select disk drive, cache folder and click on “Install game cache”. This will take a while. Make sure that you have enough free disk space on your PC to save the cache. Start your game by clicking “Emulation > Open saved cache” and select one of your previously saved game. If you encounter any bugs/crashes then report your game compatibility here.